Frank-Walter Steinmeier was elected as Germany's new president Sunday. He is Germany's former foreign minister and a top Social Democratic Party (SDP) figure. Steinmeier's win comes after Martin Schulz, former President of the European Parliament, was nominated by the SDP yesterday to run against Angela Merkel for the German Chancellorship. 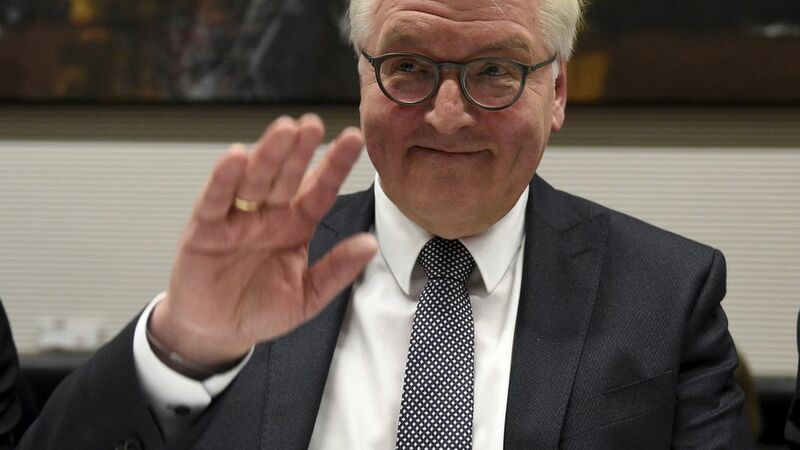 Why it matters: Steinmeier's new job, though largely a ceremonial position, is a big win for the country's center-left Social Democrats — especially ahead of parliamentary elections later this year. Chancellor Angela Merkel's conservative party was forced to reluctantly back Steinmeier's nomination after failing to find their own candidate to fill the post.